Click/Tap Here for your FREE estimate! Fill out the below form to request a FREE estimate. 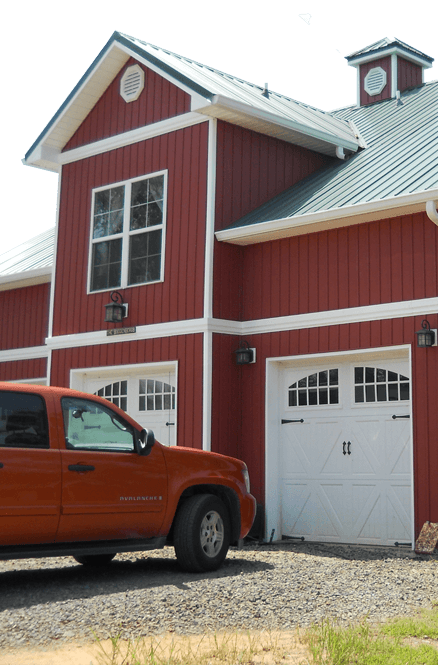 Since 1966 the Weather-Tight name has become a standard of excellence in the siding, windows, doors, gutter an roof industries in Central Arkansas. We honestly believe that no other company strives harder to take care of our customers’ home improvement needs than Weather­Tight. Just ask one of your neighbors. Chances are we have worked for someone you know over the years, or simply call us at and we can give you hundreds of references. Estimates are free. Call for an appointment. We’re employee owned and operated. We serve all of central Arkansas: Little Rock, North Little Rock, Bryant, Benton, Jacksonville, and more. Call 501-562-7777 for a FREE estimate today. 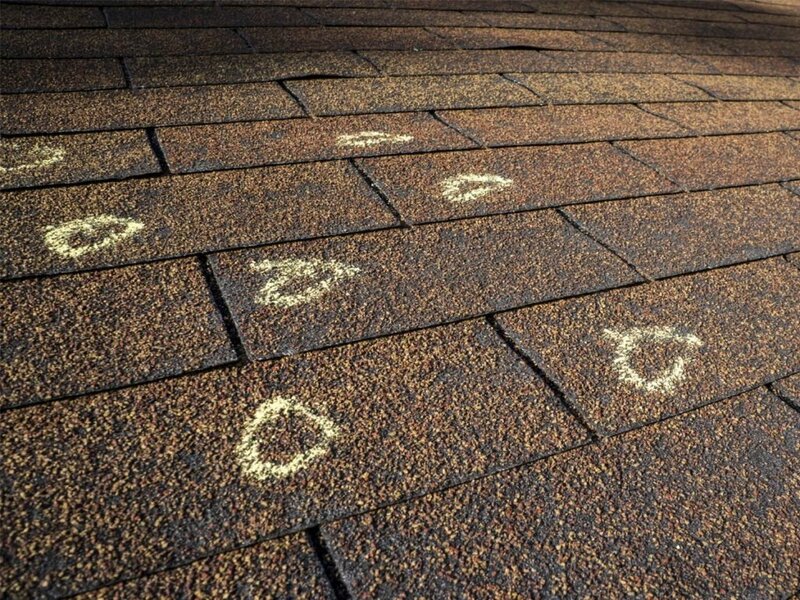 Weather-Tight roofing. The name says it all. 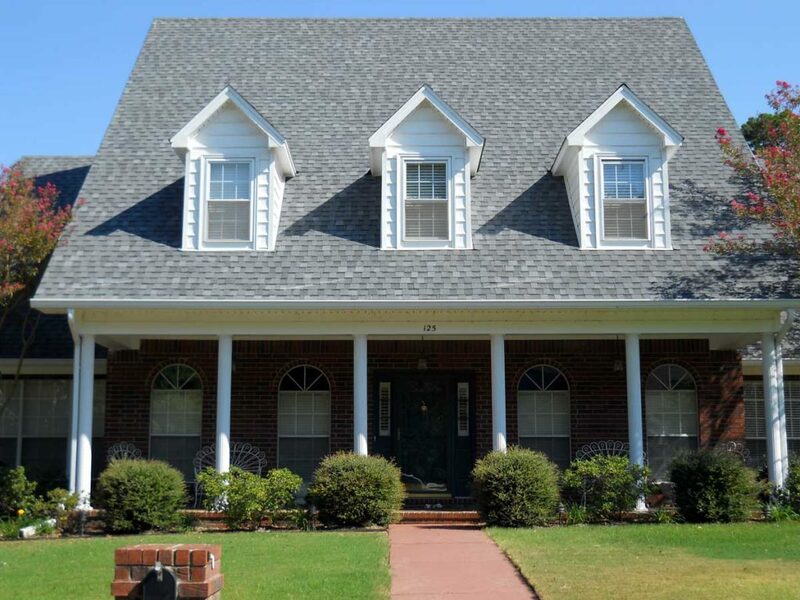 As a leader in the roofing industry in Central Arkansas for over 40 years, you are assured your home’s roofing needs will be expertly taken care of. Weather-Tight can form either 5″ or 6″ seamless gutter on site at your home. 5″ is the more traditional application. Weather-Tight is one of the few companies who also offer larger 6″ gutter. Weather-Tight offers the highest quality vinyl siding products in the industry today. 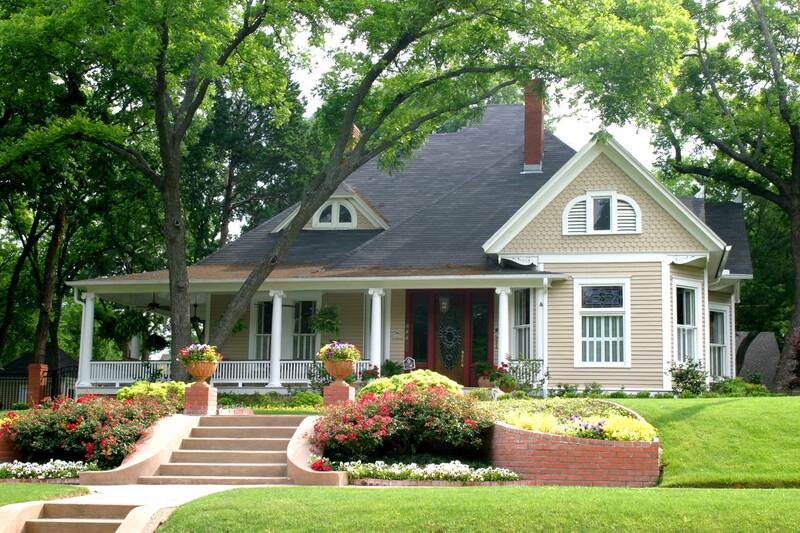 Do you want to make your home virtually maintenance free? Do you want to stop worrying about paint peeling, cracking and chipping? Weather-Tight custom-made vinyl windows offer the features and benefits usually found in the most expensive windows, at an exceptional value. signup for our news blog and exclusive offers and coupons on our services. 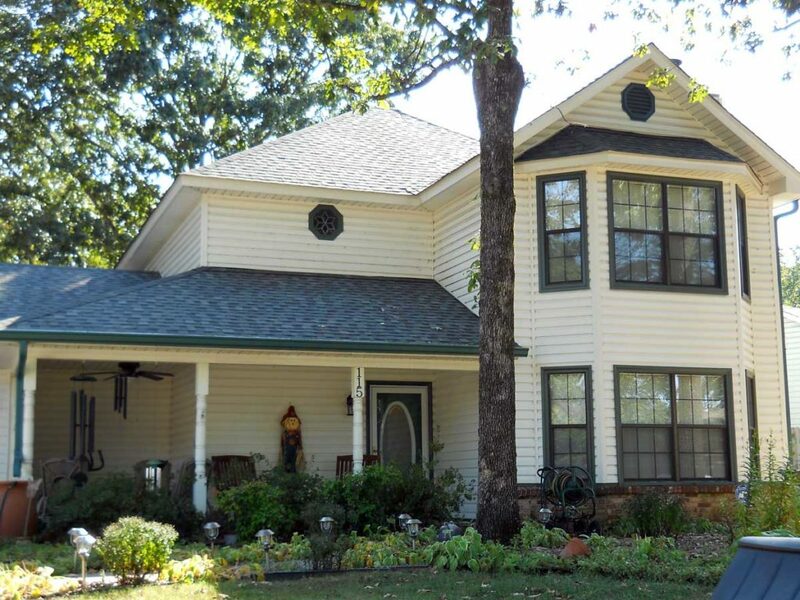 Since 1966 the Weather-Tight name has become a standard of excellence in the siding, windows, doors, gutter and roof industries in Central Arkansas. We honestly believe that no other company strives harder to take care of our customers’ home improvement needs than Weather­Tight. Just ask one of your neighbors. Chances are we have worked for someone you know over the years, or simply call us at and we can give you hundreds of references. Estimates are free for our many services! Many of your neighbors and fellow business owners in Central Arkansas have already discovered what makes Weather-Tight the number one choice in Central Arkansas for roofing, windows, gutters, and siding. Chances are we have worked for someone you know over the years, or simply call us at and we can give you hundreds of references. Estimates are free. Call for an appointment. We’re employee owned and operated. Latest News and Articles from Weather-Tight.